In the UK, the deal affects the 2022 Winter and 2024 Summer Olympics, as the current BBC agreement from 2012 covers the 2018 and 2020 Games. Discovery, which operates British Eurosport and Freeview channel Quest in addition to its well-known factual channels in the UK, acquired the exclusive rights, valued at €1.3 billion, across all platforms, including free-to-air and pay TV, internet and mobile platforms in all languages across 50 countries and territories in Europe. Beyond free-to-air and Pay TV channels, Eurosport Player, DPlay, Eurosport.com and Eurosport 360 will deliver more coverage. A dedicated Olympics channel is planned. 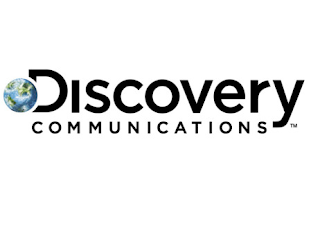 As part of the deal, Discovery has committed to broadcasting a minimum of 200 hours of the Olympic Games and 100 hours of Olympic Winter Games on free-to-air TV services during the period. But some Olympic coverage could appear on other TV channels. Discovery will sub-licence "a portion of the rights in many markets across Europe", according to the International Olympic Committee, which could pave the way for European broadcasters such as the BBC to continue offering some coverage of the Games from 2022. The BBC has indicated that it will try to obtain such rights. Well good old BBC, one more live sporting event gone. I must admit that I thought the World Cup and the Olympics were under some sort of protection from 'paid tv' rights but obviously I'm wrong. Maybe the World Cup could go down the pan as well then?? This new deal probably won't affect me as I may be dead and buried when it kicks in but I do wonder about Discovery's sports coverage professionally wise. A friend of mind gets Eurosport tv and I was watching some snooker in his home and frankly the commentary team didn't know what they were talking about, it was laughable compared to the Beebs coverage of that sport. It's all very well that Discovery may well auction some Olympics coverage off to the Beeb but at what price? 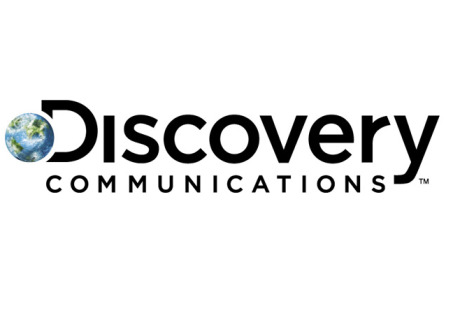 Discovery will want to make a profit on its acquisition and if the Beeb couldn't compete in the first instance it could be ripped off in any sub-licensing of the rights. Looks to me like another nail in the coffin for the license fee. As covered in the Frequently Asked Questions page, the Olympics has to be shown free-to-air on a TV channel that is available to at least 95% of the UK population. Currently, this applies to BBC One, BBC Two, ITV (STV/UTV), Channel 4 and Channel 5. The Ofcom document states there has to be "full" coverage of the Olympics on free-to-air TV. However it appears that "full" means at least 200 hours. Therefore, one of the main broadcasters will carry the Olympics, but Eurosport or whichever other Discovery channel exists at the time will carry all the multimedia stuff - e.g. the kind of material shown during the last Olympics by the BBC on the Red Button, Online, on mobile and other new platforms.